ATLANTA–(BUSINESS WIRE)–Cheeseburger Bobby’s, the fast casual gourmet burger concept focused on made to order gourmet, juicy burgers, fresh cut fries, handspun milkshakes and a Build Your Own Burger Bar, is poised for franchise expansion as it prepares to attract and retain the newest wave of consumers — the coveted and discerning millennials — with a striking new redesign. Cheeseburger Bobby’s, with 10 locations open in Georgia and three more in development, has updated its look and launched franchising plans with a goal to grow to 75 locations in five years in Atlanta and Augusta, GA; Nashville and Knoxville, TN; and Charlotte, Chapel Hill, Durham and Raleigh, NC. 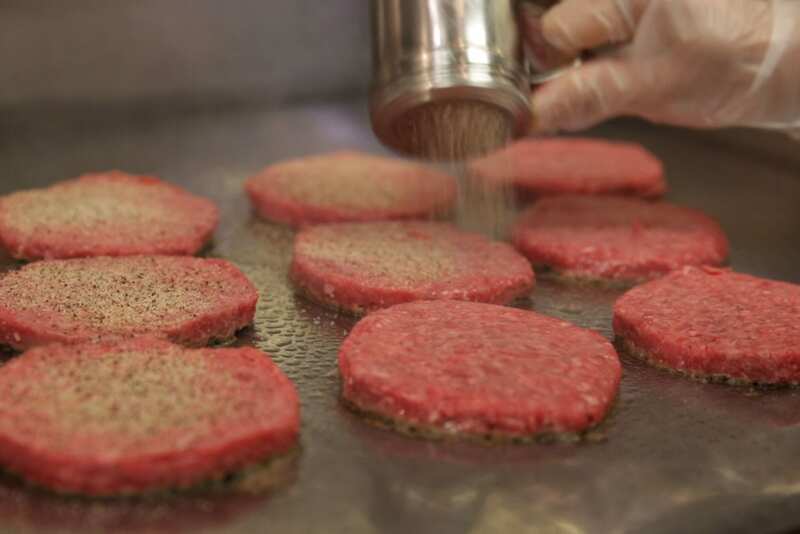 Everything is cooked to order at Cheeseburger Bobby’s, including offerings outside of classic burgers such as a turkey burger, a veggie burger, a marinated chicken breast sandwich and French fries with ten different seasonings to choose from. Cheeseburger Bobby’s also serves frozen custard sundaes, shakes and cones. Guests receive friendly service, starting with warm a greeting upon entering and continued with check-in visits from attentive staff offering free samples of custard and bottomless fries. “After years of perfecting our menu, guest service and operations, we’re at an exciting point of franchising the brand and rolling out a new look that appeals to both existing and a new generation of guests,” said Bob Stoll, president. Cheeseburger Bobby’s has experienced double digit sales increases in the last six years with stores achieving a $1 million AUV, which Stoll attributes mainly to simple operations that require a small back-end staff. The revenue allows for full-time salaried managers, providing quality of life for Cheeseburger Bobby’s franchisees and employees. Developing Cheeseburger Bobby’s has been Stoll’s passion since his teenage years, when he thought of the family-friendly build your own burger idea. He worked in the restaurant industry for years as an employee and franchisee of various brands. In 1996, he developed Stevi B’s pizza with his brother Richard and opened 28 locations before selling the chain in 2008. Seeking to maintain or exceed the level of success of current locations, the brand will be selective about who is awarded a franchise. Ideal candidates must be community-oriented leaders, preferably multi-unit operators seeking to expand their portfolios with $450,000 to $550,000 to open their own Cheeseburger Bobby’s. Cheeseburger Bobby’s is a fast casual gourmet burger concept focused on serving American nostalgic fare, made to order and sourcing fresh and as often as possible local ingredients. 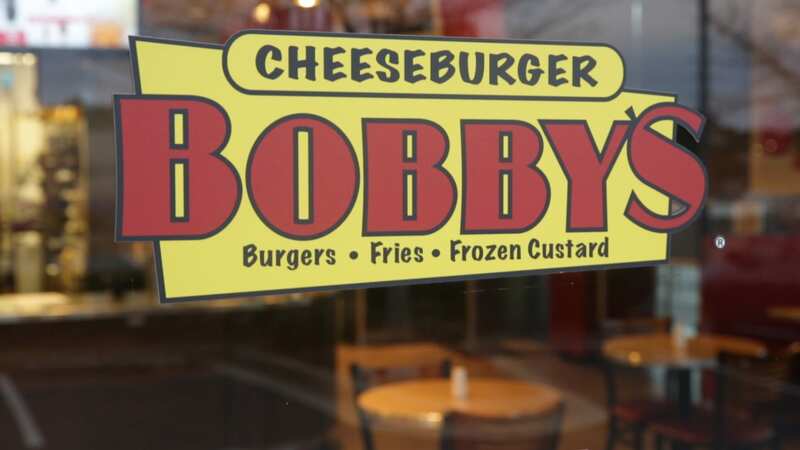 Founded in 2007 by brothers Richard and Robert Stoll, Cheeseburger Bobby’s is known for its “Million Ways to Make a Burger Bar,” fresh-cut French fries and an indulgent frozen custard dessert. Cheeseburger Bobby’s currently has 10 locations in the state of Georgia with three more locations under development. For more information, visit http://cheeseburgerbobbys.com/franchising/franchising-overview/ or send an email to info@cheeseburgerbobbys.com.